MAKE AN INFORMED DECISION WITH REGENCY AUTO. Regency Auto is a family owned automotive group that has been providing full-service automotive experiences for over 30 years in British Columbia. The group currently owns and operates Regency Lexus, Regency Toyota and Regency Volkswagen. 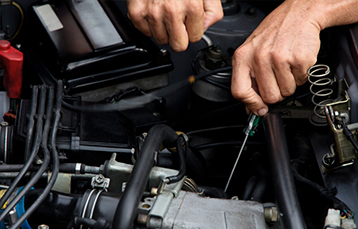 Regency Auto’s goal has always been to help customers make an informed decision—whether it comes to purchasing new or certified pre-owned vehicles, OEM parts and accessories, or scheduling a service appointment. Regency Auto takes great pride in providing an exceptional customer experience in an environment that reflects our company’s core values: Integrity, Responsibility and Respect. Come visit us today! Follow us on Facebook and Instagram for the latest Regency Auto News! At Regency Auto, we believe that, in order to offer the best customer service, you need to employ the best people. We’re always looking to add to our family of hard-working, dedicated individuals that value Integrity, Responsiblity and Respect to our family. And with a wide network of dealerships, you’re sure to find something that suits your particular skillset. So if you would like to be part of our growing auto group, then contact us today! 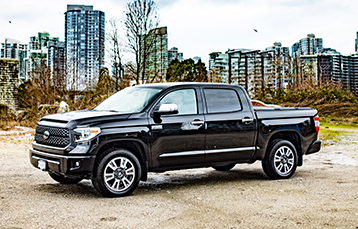 With 3 outstanding brands at 5 locations across the Greater Vancouver Area, you’re sure to have a Regency Auto dealer nearby. Purchasing a vehicle is one of the biggest investments you’ll ever make; and, here at Regency Auto we’re here to make the buying process as simple and easy as possible.